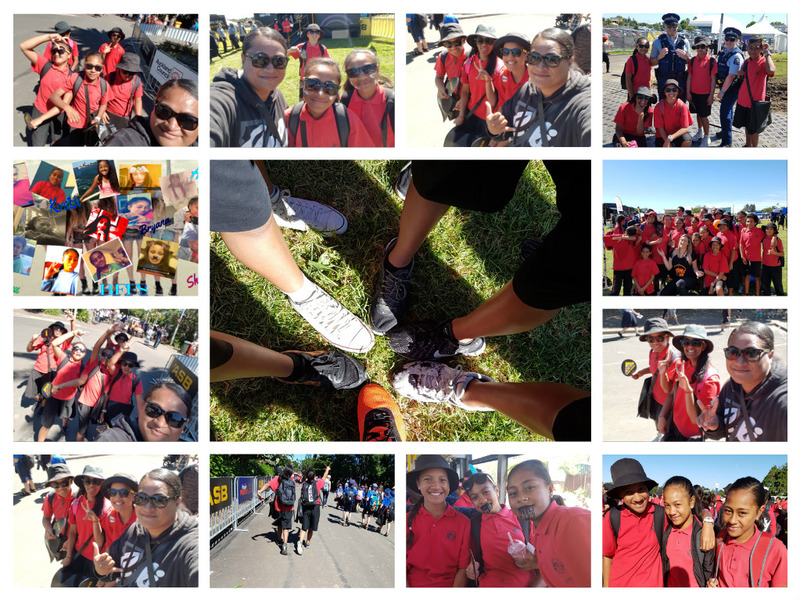 On Thursday the 16th of March, The whole of Team 5 went to Polyfest in Manukau. We had to sit and wait for the other schools and when the last school came we started to sing songs like our new Maori song “Hutia” and the song “We know the way” in the movie moana. When we finished the songs we met these lovely people from Aorere College. Their were six of them one in each class, One of those lovely people’s names were Sabrina she was our tour guide for polyfest. The first place we went to was the NZ police station they were talking to us about what they do, They also said that they have guns but they dont use them he also said their main focus they look at is comunication. One of our students asked if they use a tazer gun but they said no. After that we went to the ASB stand and inside was these digtal poi’s here is the LINK to the video of people doing the digital poi. It was very cool. Later on we got split into groups my mum had a group and in that group was Aneelis, Sheales, Angel, Alisha and ME. We went almost every where we went to get a moko and we got free smothies. After that we all went back to school, Some people were so tired they fell asleep in the bus. When we got to school we sang more songs and then we all went home.